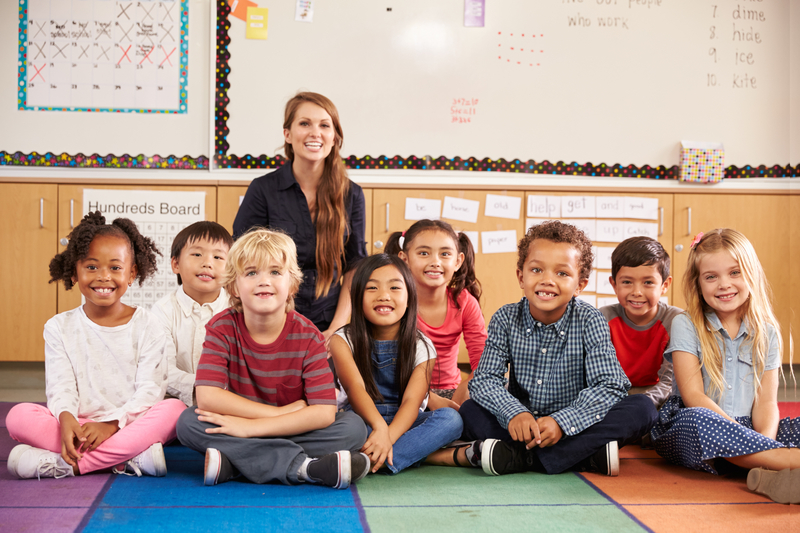 Although the statutes may lead to the hiring and retention of more ineffective teachers than a hypothetical alternative system would, the statutes do not address the assignment of teachers; instead, administrators—not the statutes—ultimately determine where teachers within a district are assigned to teach. Critically, plaintiffs failed to show that the statutes themselves make any certain group of students more likely to be taught by ineffective teachers than any other group of students. Despite the gravity of the trial court’s findings, despite the apparent error in the Court of Appeal’s equal protection analysis, and despite the undeniable statewide importance of the issues presented, the court decides that the serious claims raised by Beatriz Vergara and her eight student peers do not warrant our review. I disagree. As the state’s highest court, we owe the plaintiffs in this case, as well as schoolchildren throughout California, our transparent and reasoned judgment on whether the challenged statutes deprive a significant subset of students of their fundamental right to education and violate the constitutional guarantee of equal protection of the laws. Beatriz Vergara and her fellow plaintiffs raise profound questions with implications for millions of students across California. They deserve an answer from this court. Difficult as it is to embrace the logic of the appellate court on this issue, it is even more difficult to allow that court’s decision to stay on the books without review in a case of enormous statewide importance. The trial court, the Court of Appeal, and two California Supreme Court Justices each emphasized the harm caused by grossly ineffective teachers and the “dance of the lemons” that funnels them disproportionately to minority and low-income schools. Future challenges are to be expected.